For customers in the Applegarth area, Haldeman Ford is your first choice for brand new Fords and used trucks, cars and SUVs of any make and model. We're also proud to provide high quality auto care services, including oil changes, filter replacements, tires and more. We understand that you need a ride that matches your lifestyle. With our huge selection of brand new Fords, you're guaranteed to find the perfect fit. Visit our showroom, conveniently located off of route 130 near Applegarth. Looking for used? Stop by to see our full selection of pre-owned Fords and additional makes and models. Caring for your vehicle doesn't have to be difficult. Our qualified technicians provide excellent service while you relax! 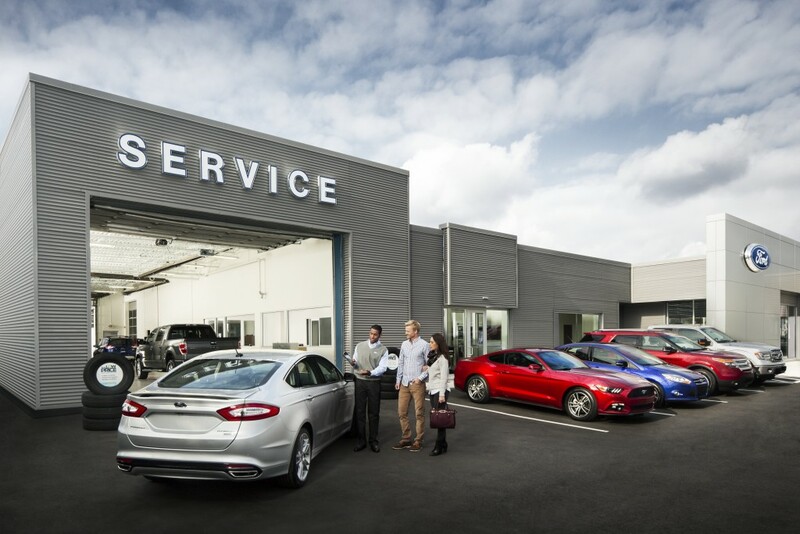 Schedule an appointment today and discover what makes the Service Center at Haldeman Ford the area's best. Conveniently located on rt. 130 near Applegarth, Haldeman Ford offers an excellent car buying experience for New Jersey customers. We'll help you make the right choice, without the stress. Visit us for a test drive today!